On this page you will find publications, e-books, worksheets and other resources to support you. 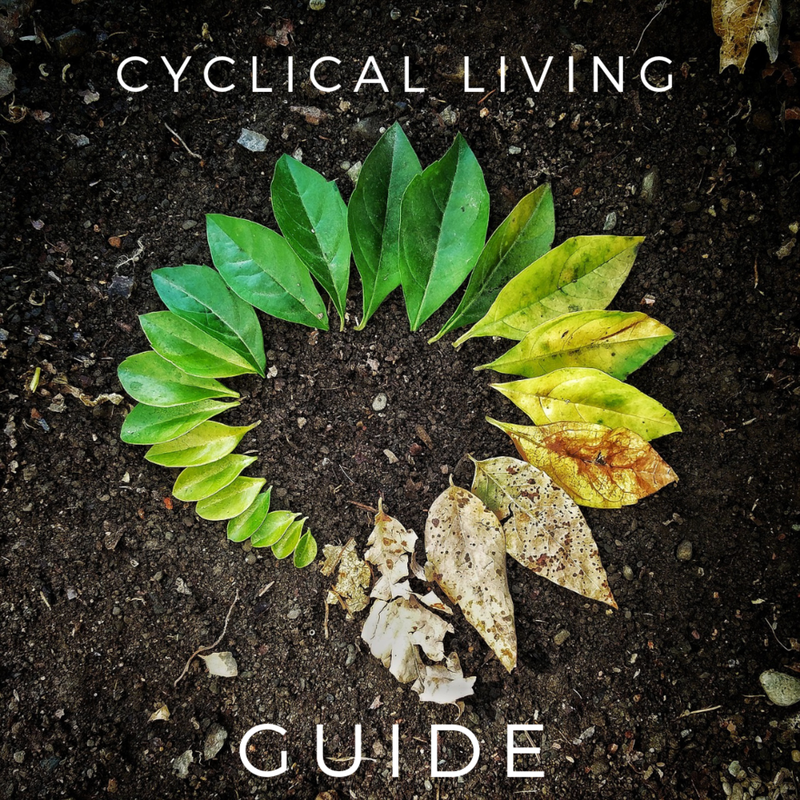 Here you can download the Cyclical Living Tracker & Guide. They will help you to become aware of the natural cycles and how you are responding to them. You don’t have to print a tracker for every single day of the week, just print it once and use it alongside your journal or planner. Start with tracking one natural cycle for 3 months, e.g. the Moon cycle or your menstrual cycle, so you can become familiar with it and your personal patterns before adding in something new. Click on the images for the downloads to start. A short and sweet overview of the Lunar phases to accompany the bi-weekly Moon Reports. These will give you a basic understanding of the different phases, when they occur, and there energies connected to them. Click on the image for the download to start.